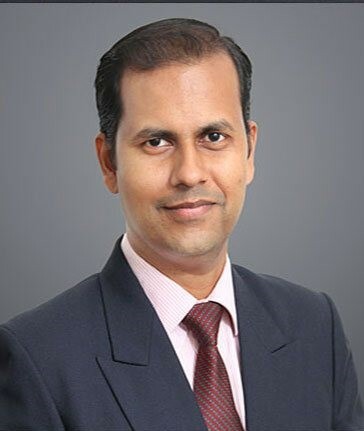 Dr. Pawan Nath completed his MBBS from NKP Salve Institute of Medical Science, India, in 1997, before receiving his Master's Degree in Orthopedic Surgery from the University of Dundee, UK, in 2003. He specialises in Arthritis Management, Joint Reconstruction, Hip Replacement, Knee Replacement, Sport Medicine Management, Arthroscopic Surgery, Stem Cell Therapy, Fracture Treatment, Management of Advanced Trauma Surgery, Back Pain Management and Spine Surgery. 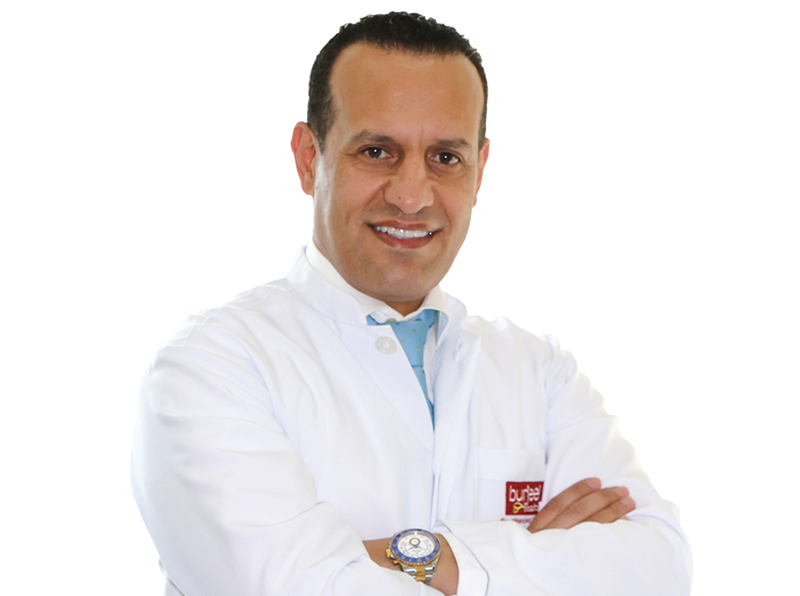 Dr. Ali Alsuwaidi has over 15 years of experience and is a pioneer in the field of Orthopedic Surgery in the UAE. He is renowned for shoulder arthroplasty/reverse shoulder prosthesis for cuff tear arthropathy and complex fractures in the elderly. He also specialises in the field of Spine Surgery, Upper Extremity Surgery, Lower Extremity Surgery, Pediatric Orthopedic Surgery, Arthroscopic and Sports Surgery, Foot & Ankle Surgery and Orthopedic Trauma. 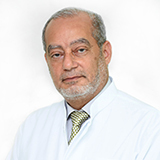 Dr. Sebouh Kassis specialises in Spinal Microsurgery, Micro Discectomy and Minimal Invasive Decompression, Minimally Invasive Spine Surgery (Mini TLF, Interspinous Spacer), Percutaneous Disc Decompression (Automated Nucleotomy), Spinal Arthroplasty with Total Disc Replacement (TDR), Cervical Anterior (ACDF) and Posterior Stabilization Spinal Fixation for Degenerative and Traumatic Spine Disease and Spinal Deformity Correction. 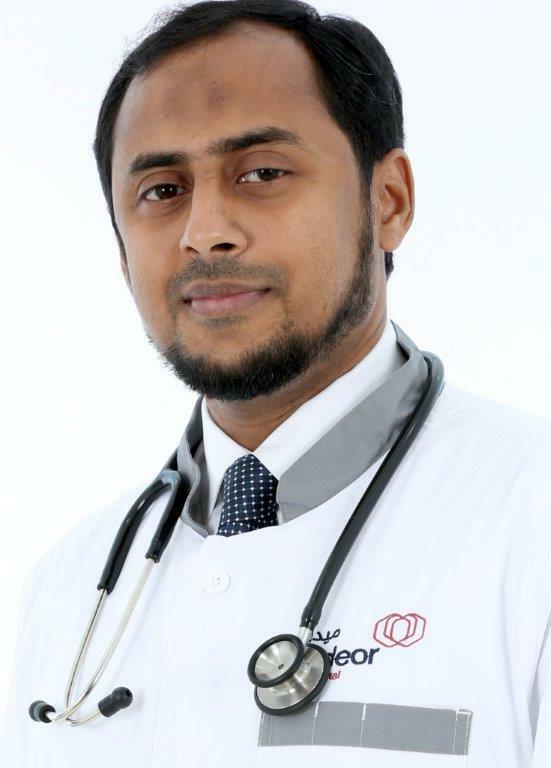 Dr. Fadi Ismail Al Zawaideh completed his MBBS from the Jordan University of Science and Technology, in 2006. With over 11 years of experience, he specialises in Sports Medicine, Arthroscopy, Arthroplasty, Orthopedic Trauma, Spine Surgery, Pediatrics Surgery, Bone and Soft Tissue Tumors, Upper Limb Surgery and Foot & Ankle Surgery. 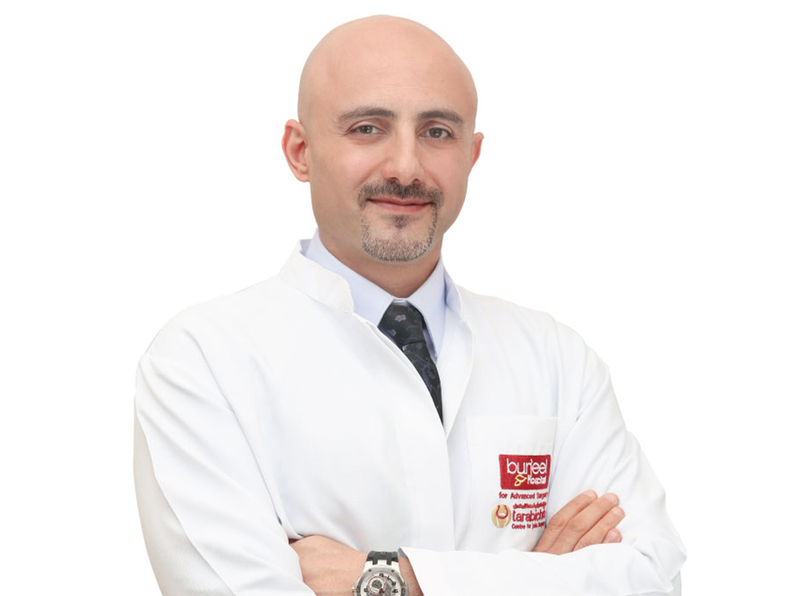 Dr. Firas Husban specialises in Spine and Orthopedic surgeries including Deformity Correction Surgery, especially Scoliosis (idiopathic, congenital and neuromuscular), Minimally Ivasive Surgeries like Endoscopic Discectomy, Direct Lateral Interbody Fusion and Percutaneous Screw Fixation. He also manages cases of Degenerative Spine, Treatment of Spinal Canal Stenosis and Spondylolisthesis, Spine Infections, Tumors and Trauma, Management of Pediatric and Adult Scoliosis, Deformity Correction and Fusion Cervical Disc Surgery, Anterior Cervical Discectomy and Fusion (ACDF). 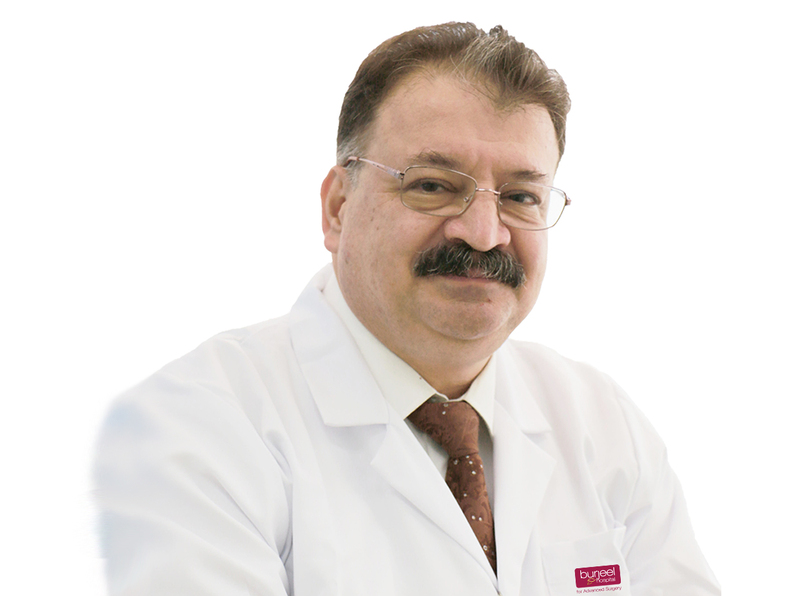 Dr. Issam Mardini specialises in Arthroscopic Surgeries of Hip, Knee, Shoulder, Elbow, Foot & Ankle, Endoscopic and Minimally Invasive Spine Surgery, Surgical And Non-Surgical Management of Sports Injuries, Percutaneous International Pain Management And Laser Therapy. 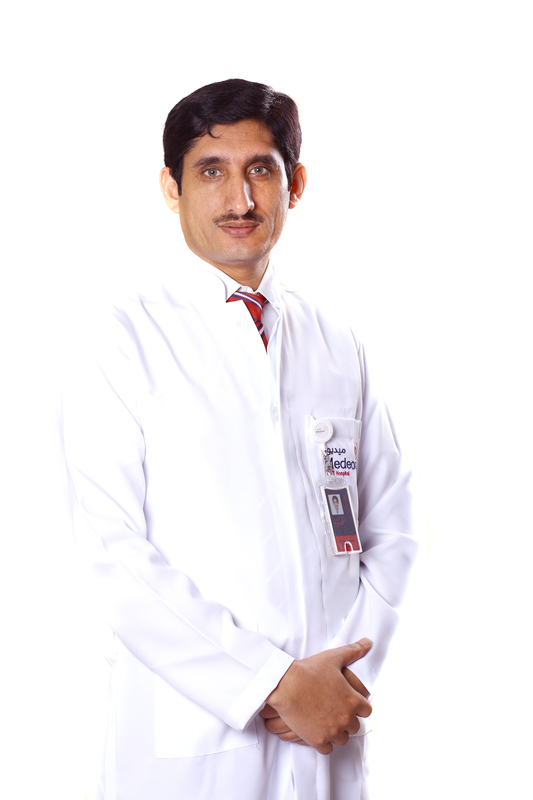 Dr. Dildar Hussain completed his MBBS before receiving his FCPS and FRCS in 2006. 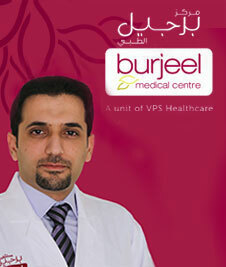 He has over 11 years of experience in the field of General Surgery. 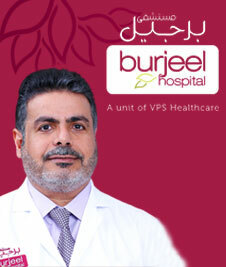 Dr. Mahmoud Samanoudy completed his MBBS and subsequently his MD (Orthopedics). He has a keen interest in Spine Endoscopic Surgery, Pain Management, Spine Surgery, Correction of Deformity of Legs & Feet, ACL Reconstruction, Shoulder Surgery, TKR by Minimal Invasive Surgery without pain & bleeding, Bone Lengthening and Microsurgery for Bone Injuries. Dr. Shameer Paedikakkal has a keen interest in Spine Surgery, Arthroscopic Surgeries of Knee and Shoulder and Trauma Surgeries. 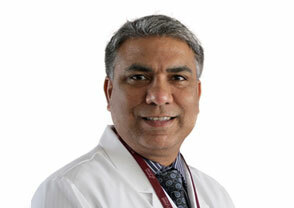 Dr. Krishna Kumar R completed his MBBS and MD (Orthopedics) from Government Medical College, Thiruvananthapuram, India. before receiving his fellowship and training in Spine and Scoliosis surgery. He has a keen interest in Managing Spine Disorders.